Did texting KILL Donald Bowley? Between keeping up with emails, checking status posts, informing friends and family of your where you are, where you want to go and where you are actually headed, liking pages, ‘checking in’, posting pics, following, adding tagging and tweeting,.. PHEW… there is no wonder why so many accidents happen on the road. Seems as though people are trying to keep up with a little more than the times, they are trying to keep up with the nana-second! State police have written more then 1,715 tickets in Massachusetts for texting and driving since the act was outlawed in the fall of 2010. L&S Statistics have posted some stats which are frightfully eye opening. They have posted these statistics in hopes of changing driver’s behavior behind the wheel. One of the many statistics states that an average teenager will text as much as 2,899 messages per month… and some of these messages are being manipulated behind the wheel. On average, a text can take the driver’s attention away from the road for approximately 4.6 seconds, which is equivalent to the length of an entire FOOTBALL FIELD while driving at 55mph. 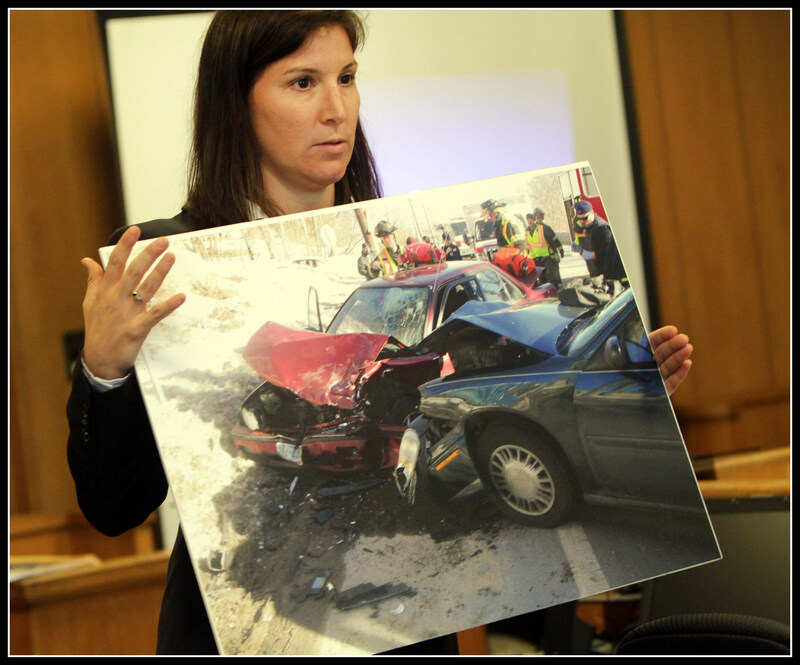 On a grim day in February of 2011, Aaron Deveau sent as many as 193 test messages including one which was approximately one minute before 55 year old, Donald Bowley Jr., would go face to face with the accident that would claim his life. Bowley’s girlfriend was seriously injured as well. “My son did not intentionally go out to hurt anybody. He would never”, said Deveau’s mother, according to CBS Boston. 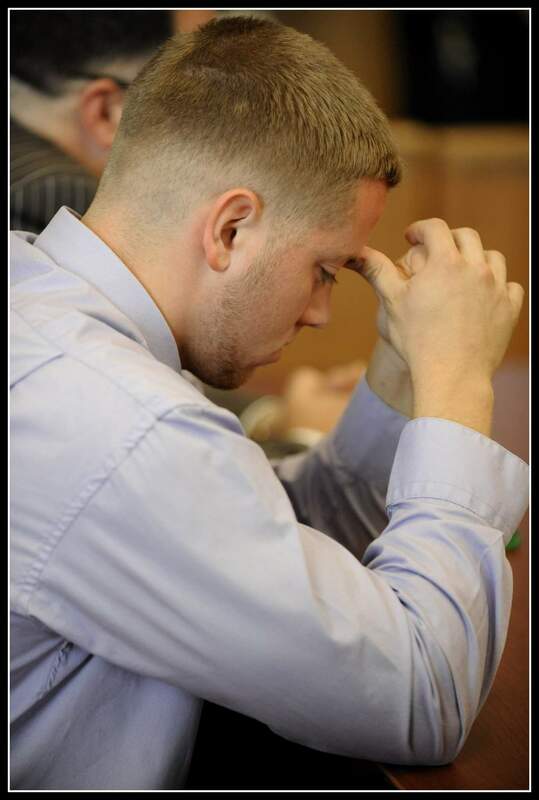 Aaron Deveau was sentenced to two and one half years behind bars. 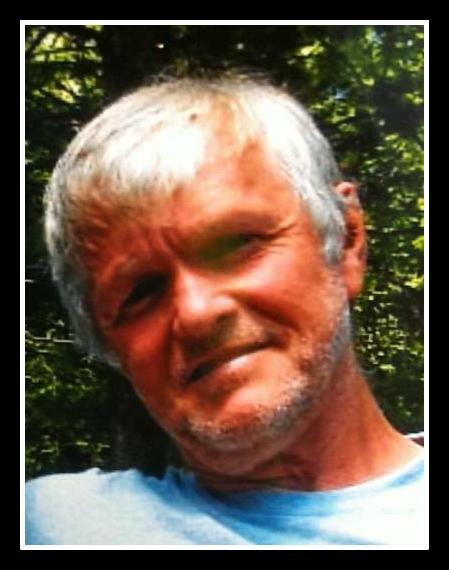 Donald Bowley is survived by his daughter Dawn Frances Bowley of Danville, NH, two son’s Donald F. Bowley III and Daniel O. Bowley, both of Danville, NH;three grandchildren, Samantha A. Yeager, Derek Owen Yeager and Donald F. Bowley IV., two sister’s, Sheila Thurlo of Raymond, NH and Donna Burleigh of Kingston, NH; two brother’sBruce Bowley of Danville, NH and Oscar Bowley of Goffstown, NH; and several nieces and nephews. Please watch this video from VideoParkHealth and make your pledge to protect what and whom you love. One simple pledge can save a life. This entry was posted in Autos, Safety. Bookmark the permalink. ← Why go the Speed Limit if No One is Watching? Why go the Speed Limit if No One is Watching?